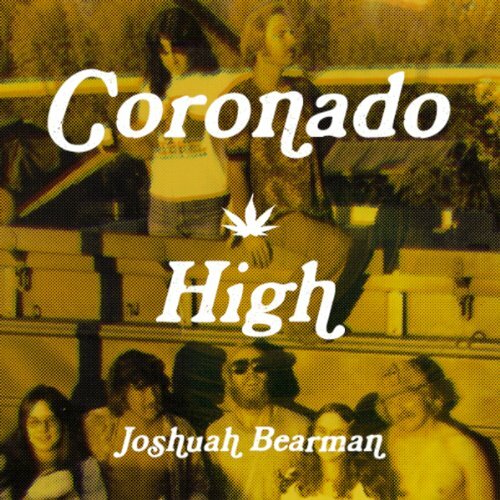 Showing results by author "Joshuah Bearman"
Nobody would've figured the kids from the sleepy beach town of Coronado, California, for criminal masterminds. They were just some hippie surfers, high school friends who'd come up with the idea of swimming bundles of marijuana across the border from Tijuana during the summer of 1969. Within a decade, however, the Coronado Company had become the largest pot-smuggling operation on the West Coast, a $100 million empire with outposts from Mexico to Morocco to Thailand. Welcome to a place where even beer runs are a matter of life and death. 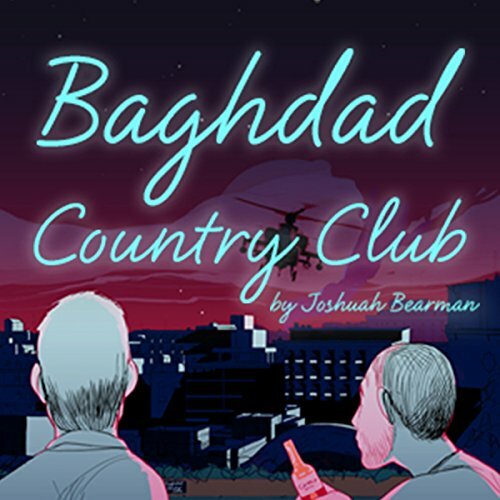 As the Iraq War draws to an official close, Joshuah Bearman tells the funny and poignant tale of the real-life Baghdad Country Club, a bar in the Green Zone during the conflict's bloodiest years. Against all odds, its proprietors struggle to keep their raucous watering hole safe and well-stocked as the insurgency rages outside.